Both the US and Mexico make available free, high quality, detailed topo maps at various scales! 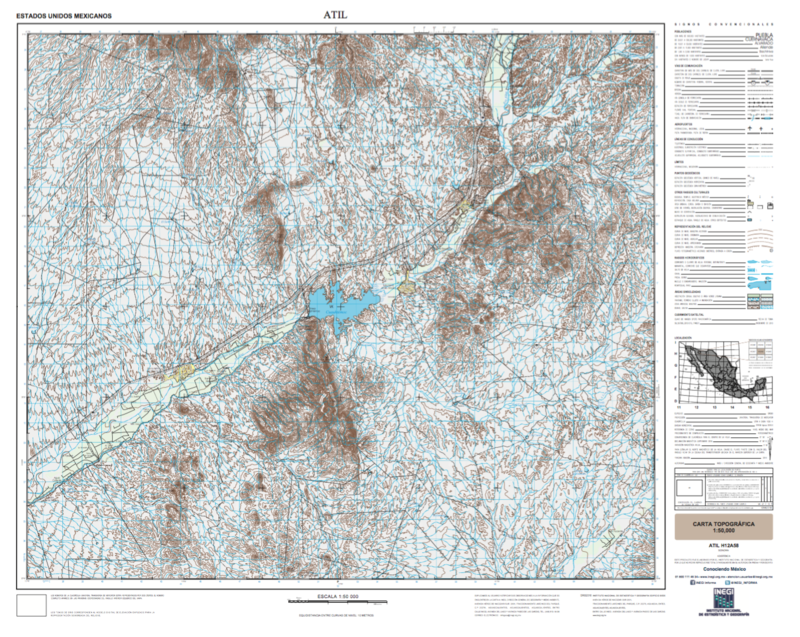 Download US topo maps at the USGS Store. Use the locator map to find your desired location, then click to get a location bubble, which you then click on for a list of available maps for the area. PDFs are available for free download. Various types, scales, and editions are often available. In recent times (2018) the website seems to have occasional issues. Download Sonora, Mexico topo maps at Inegi (other states also available). Choose the "mapas" tab and then you can search by year (Edición), Scale (Escala), or map code (eg, H12A58 for the 1:50,000 series or H12-4 for the 1:250,000 series). Some maps are available in several formats including pdf, geopdf, tif, shp. For an overview of available 1:50,000 topo map codes for Sonora, see this overview map (you will need to zoom in to read the map codes in your browser).